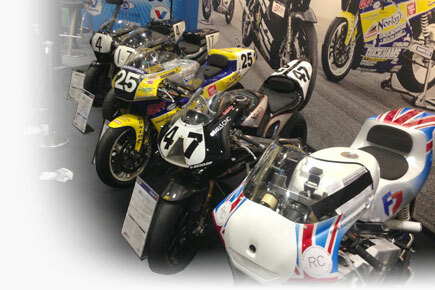 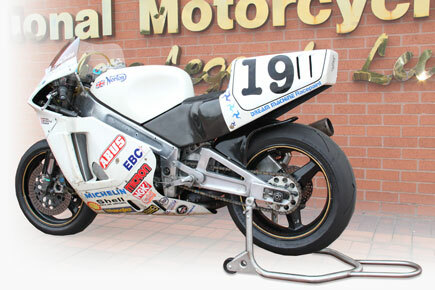 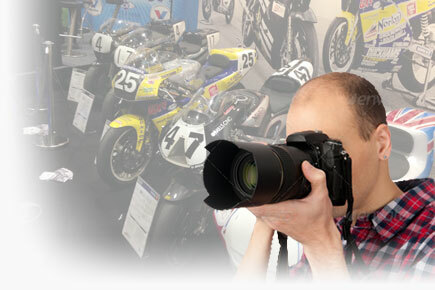 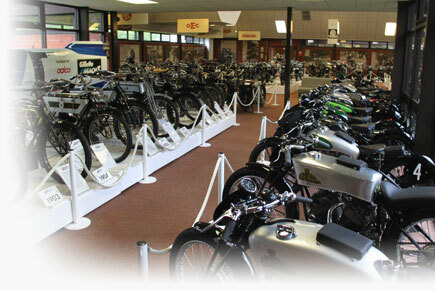 The National Motorcycle Museum is situated in the very centre of England, in the West Midlands near both Solihull & Birmingham with easy access from both London/the South and the North of the UK. 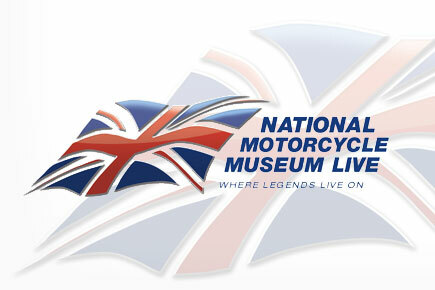 * Some navigation systems (including certain TOMTOM models) misdirect visitors when using the correct museum postcode B92 0EJ. 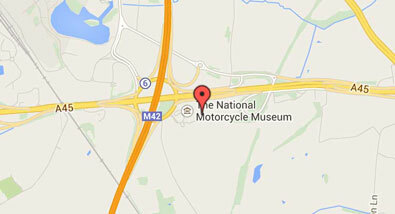 When near to our location which is situated on Junction 6 (M42 Motorway) we also suggest following the brown signs. 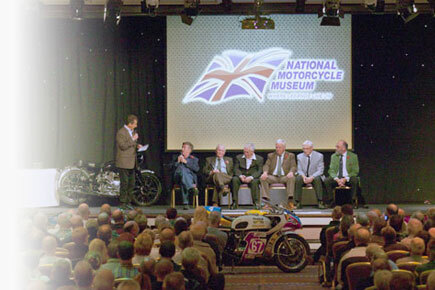 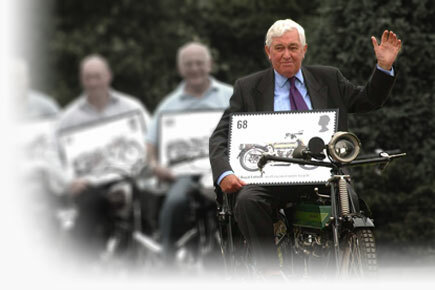 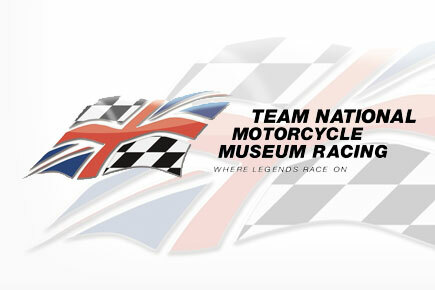 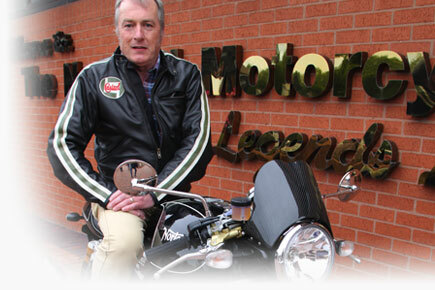 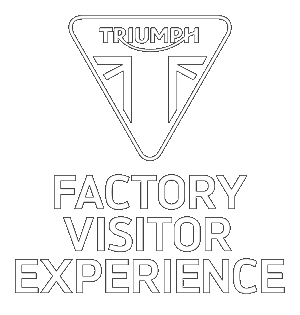 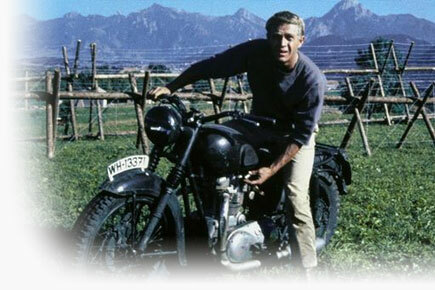 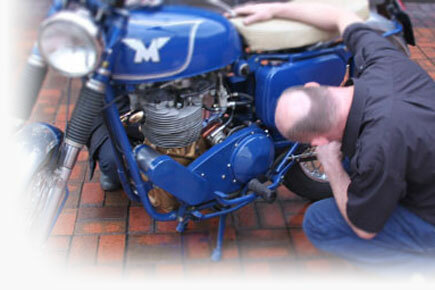 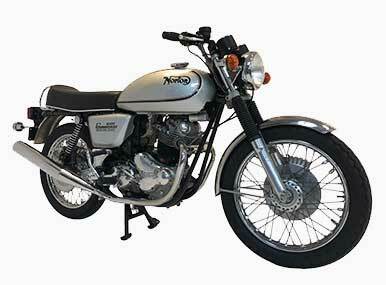 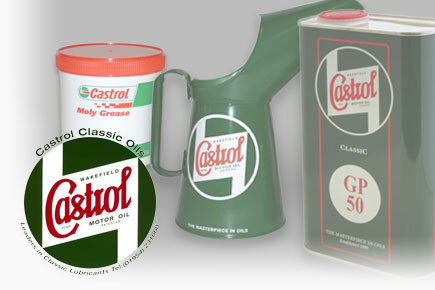 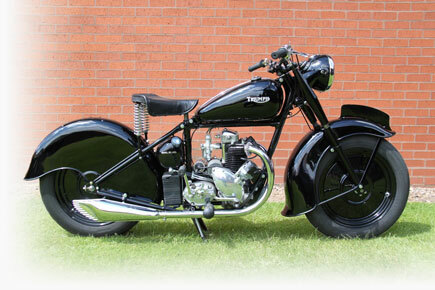 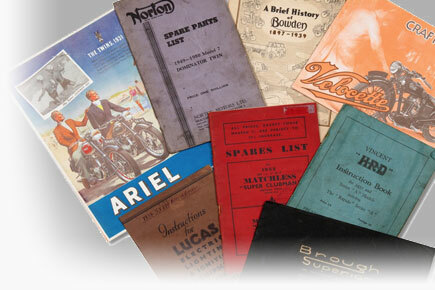 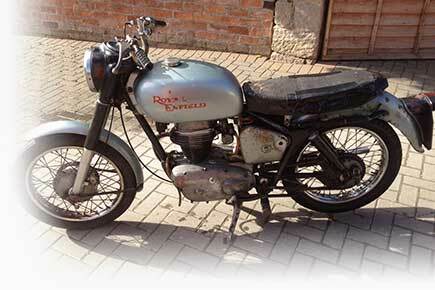 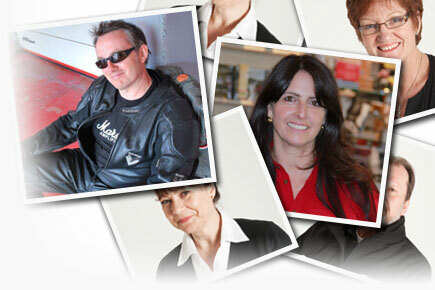 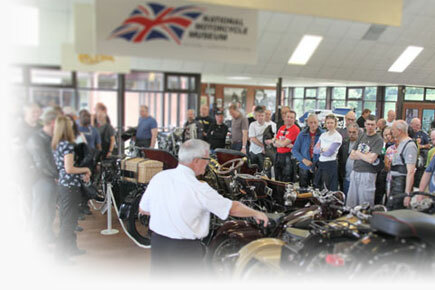 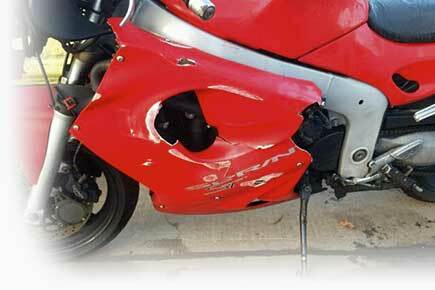 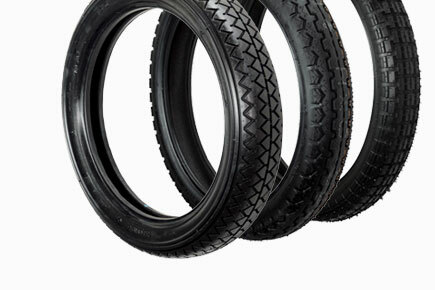 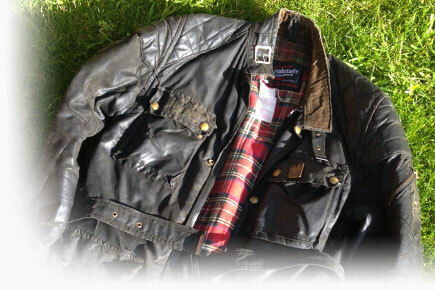 The National Motorcycle Museum operates two local hotels which are both very conveniently located close to the Museum. 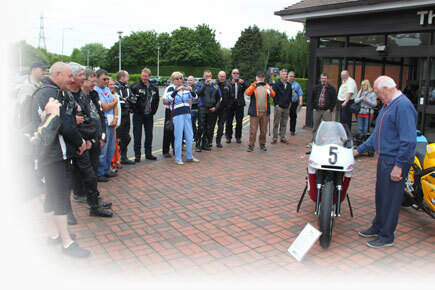 Full details of both of these beautiful hotels which are only minutes away from the Museum can be found by clicking here. 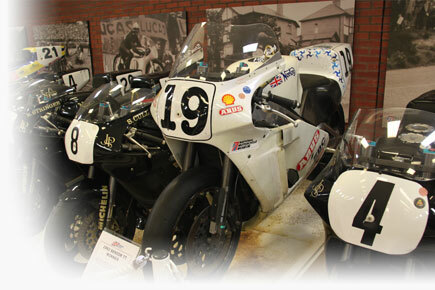 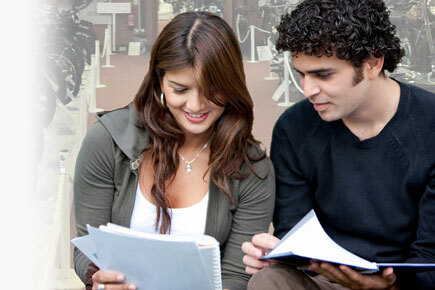 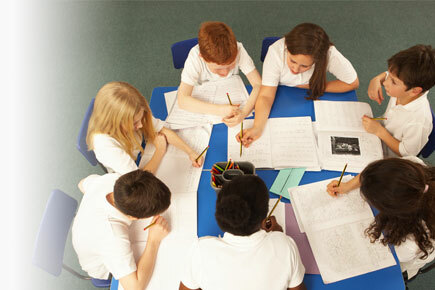 For our special “Classic Break” hotel offers for those visiting the Museum click here.